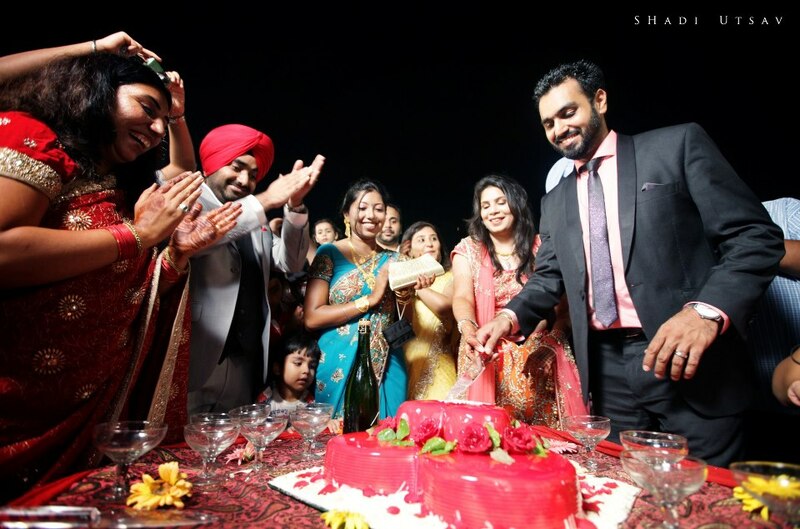 Ravinder Singh, famous and India's bestselling author of two novels, "Can Love Happen Twice" and "I Too Had a Love Story" is finally engaged. Yes Ravinder Singh has finally settled down. 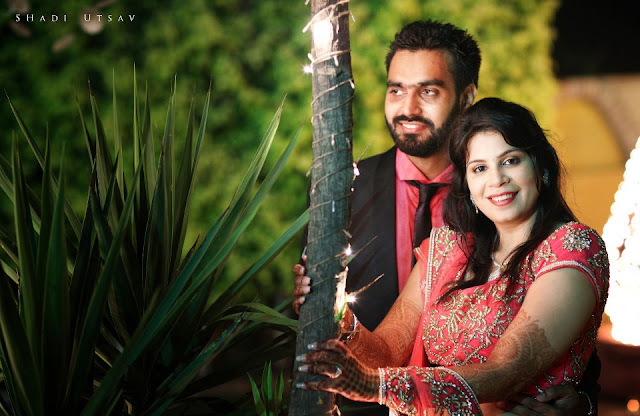 Ravinder Singh engagement took place on 23 September in Chandigarh. 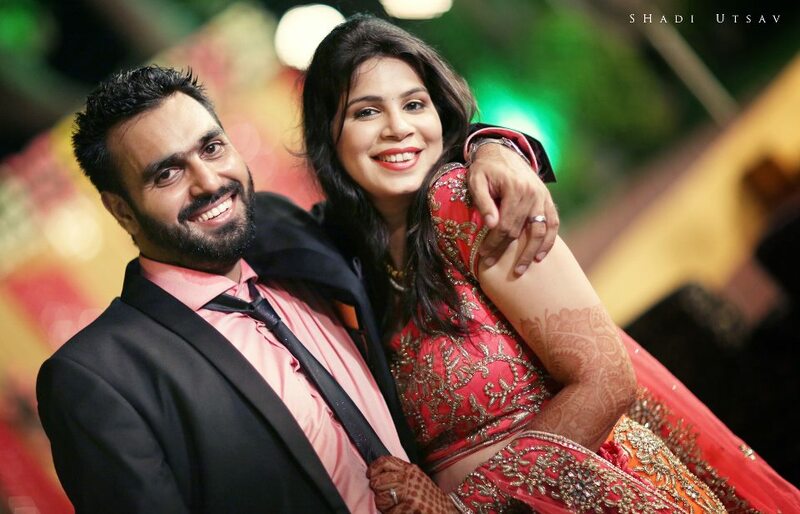 Author Ravinder Singh is engaged and will be marrying Khushboo Chauhan as Mrs. Ravinder Singh. With this picture Khushboo and I also want to thank 'Shadi Utsav' for fabulously capturing the most precious moments of our life. 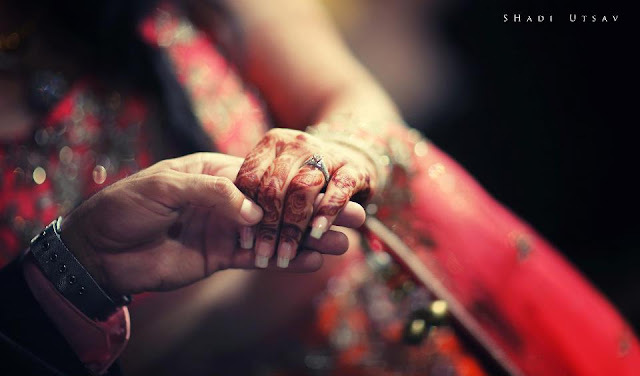 Amit Pandey and Anoop Padalkar, without any doubt you are simply best at wedding photography. I am happy that I once 'Liked' your page and got in touch with you. 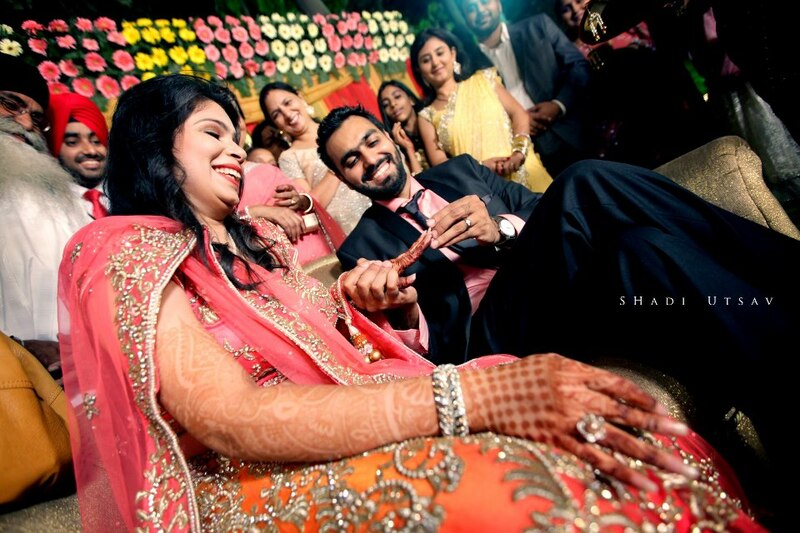 Ravinder Singh's Engagement with Khushboo. Engagement Ceremony: Auhtor Ravinder Singh & Khusboo - Author Ravinder Singh is engaged to Khushboo. 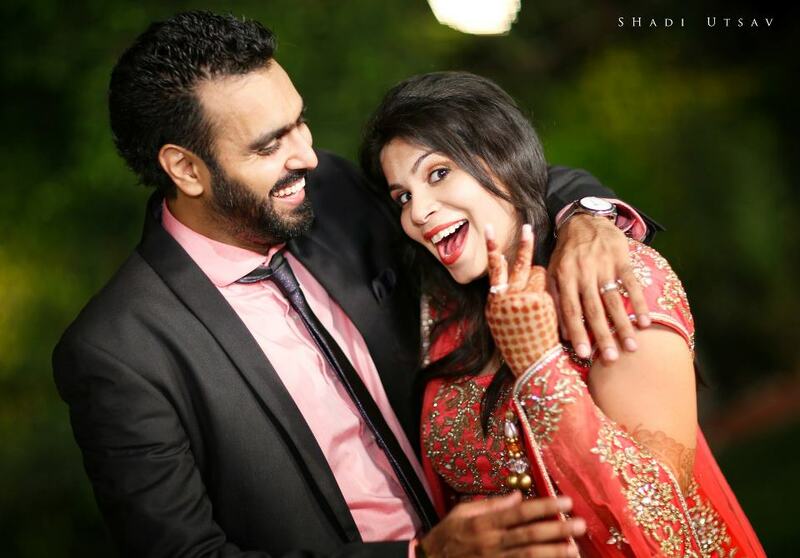 Ravinder Singh is engaged to Khushboo Chauhan. 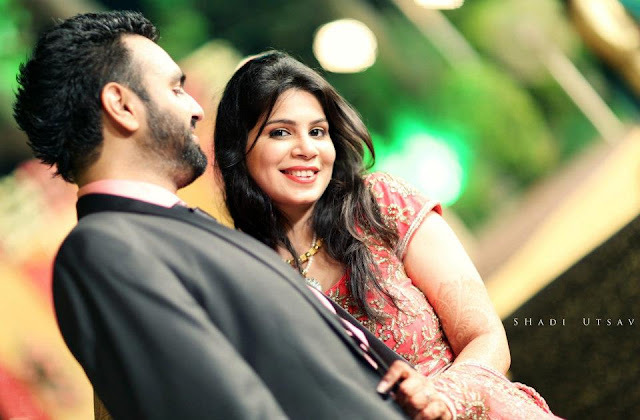 Khushboo, studied at IP College, New Delhi and has Worked at Starcom Mediavest Group. Her birthday is on March 15. Fin her on Facebook as " Khushboo Chauhan". 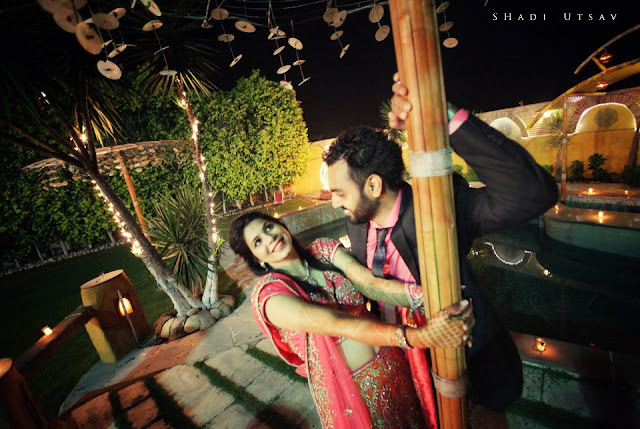 COMMENTS PLEASE ALL FANS OF AUTHOR RAVINDER SINGH > How do you Like Her Engagement photos. ?